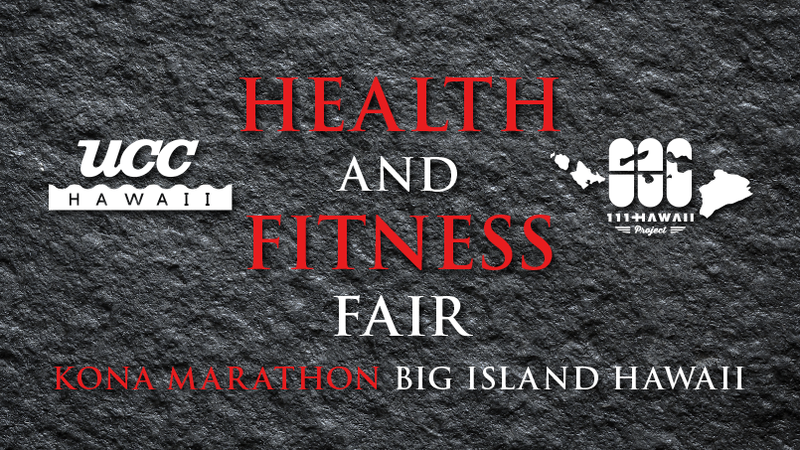 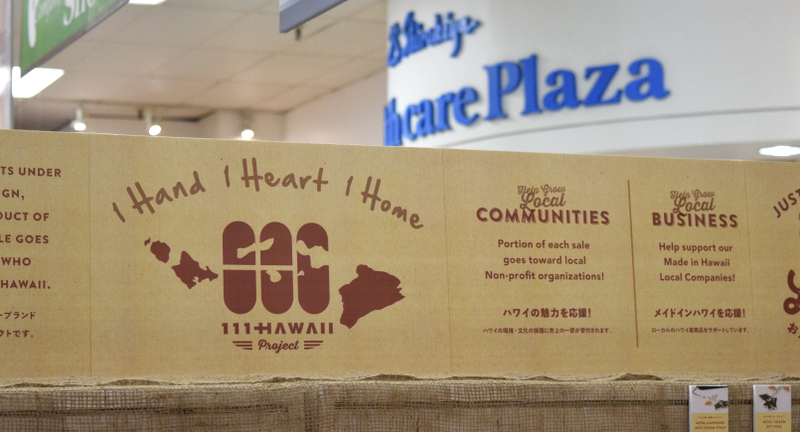 News Release #21 – We’re also at Shirokiya Health Care Plaza in Ala Moana Center! 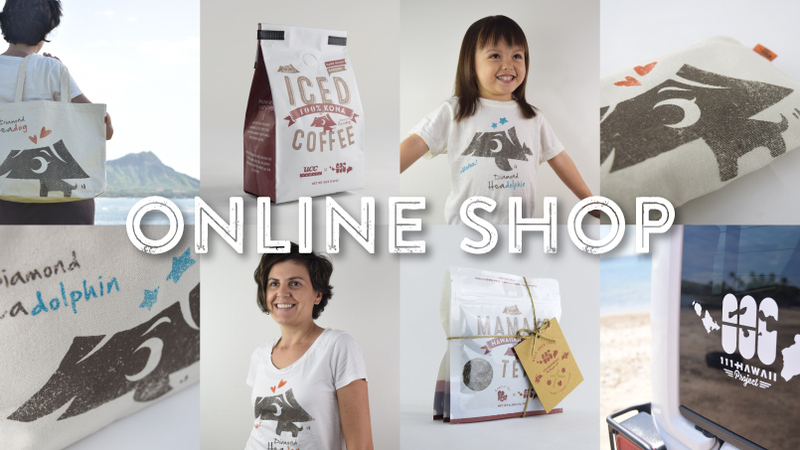 News Release #20 – Online store will officially open! 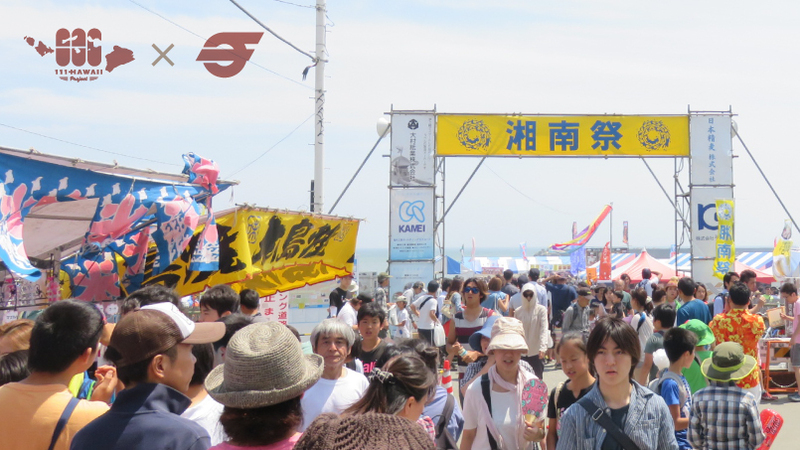 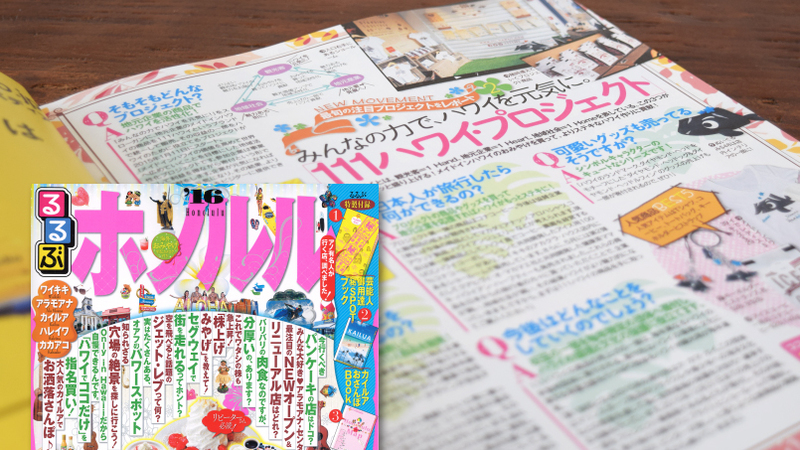 Media #29 – Featured in Rurubu Honolulu ’16! 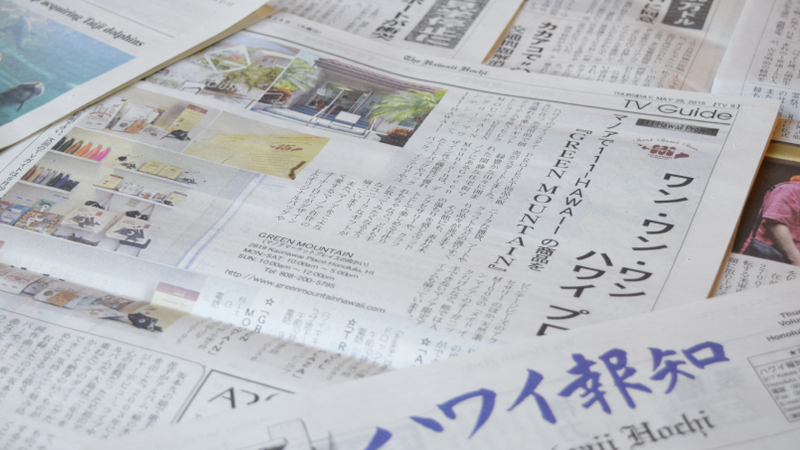 Media #28 – Featured in Hawaii Hochi, Japanese newspaper in Hawaii! 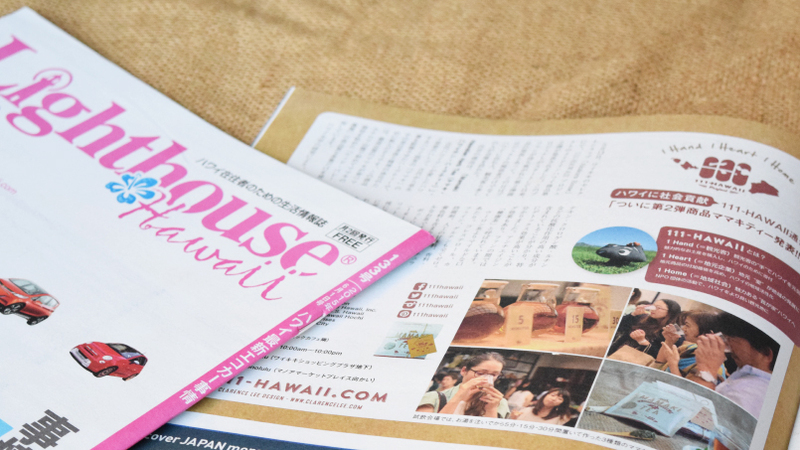 News Release #19 – 111-HAWAII PROJECT at Hankyu Department Store Osaka! 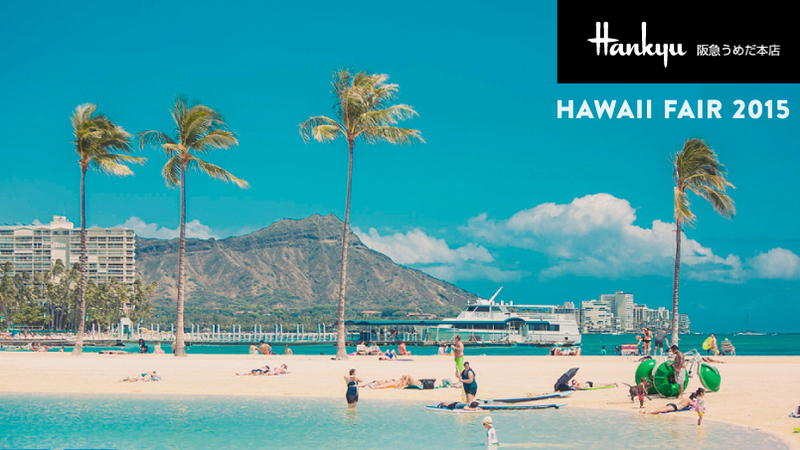 News Release #18 – 111-HAWAII landing on the Big Island for the first time! 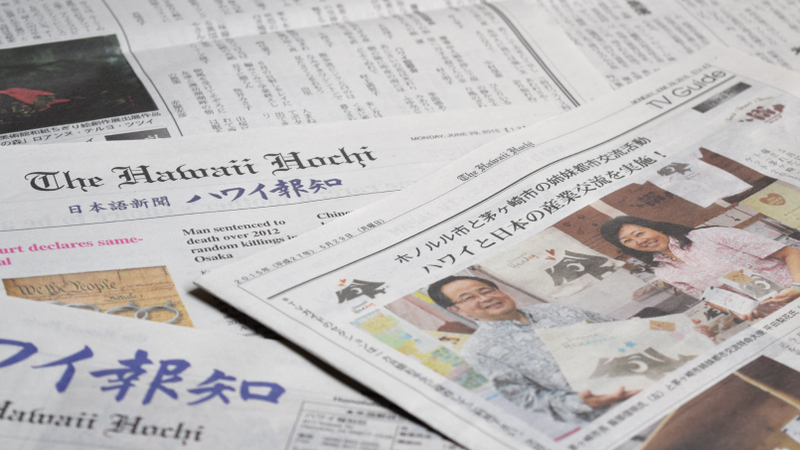 Media #26 – Featured in Hawaii Hochi, Japanese Newspaper in Hawaii! 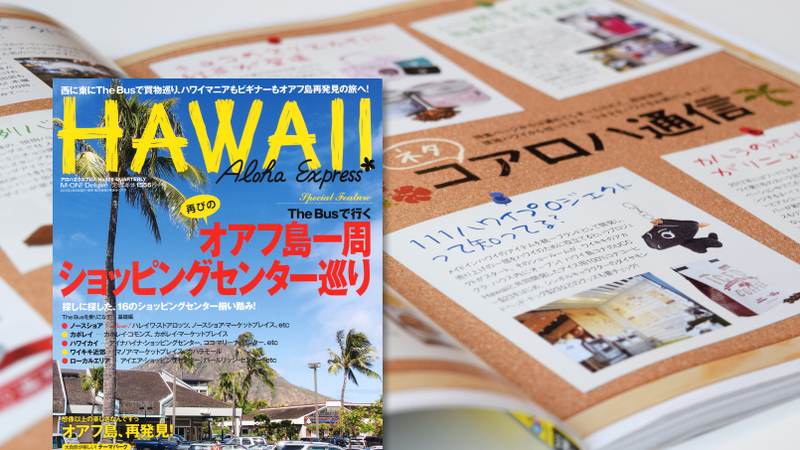 Media #24 – Featured in Aloha Express No.129! 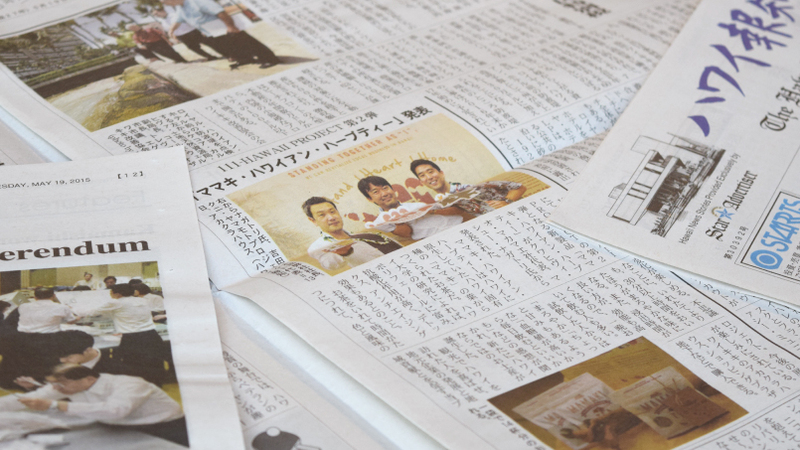 Media #23 – Featured in Hawaii Hochi, Japanese newspaper in Hawaii! 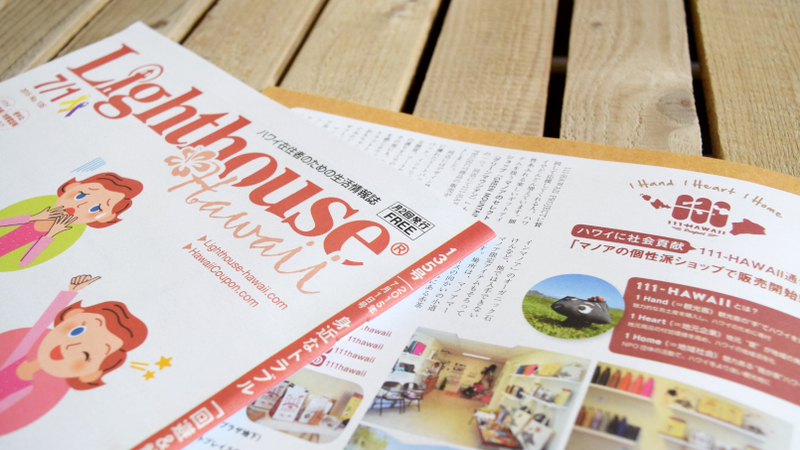 News Release #17 – Cultural exchange between Hawaii and Japan!